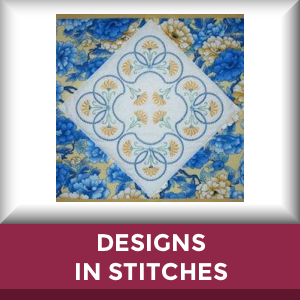 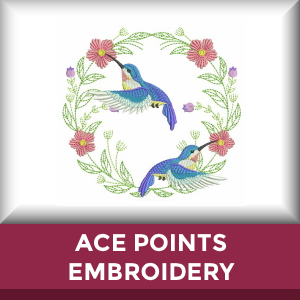 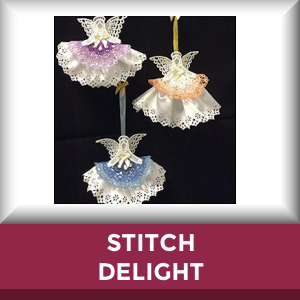 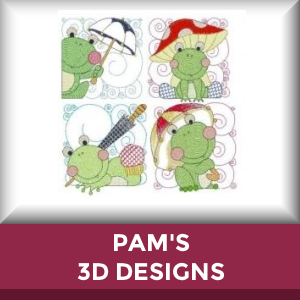 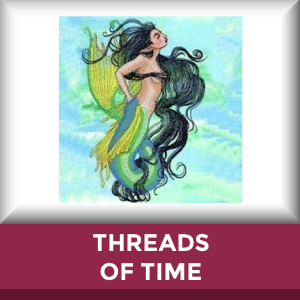 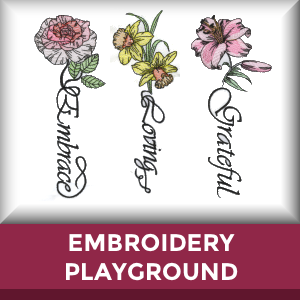 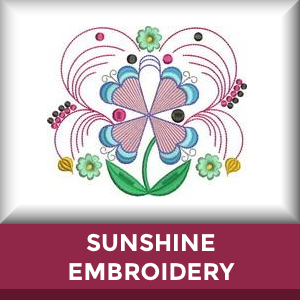 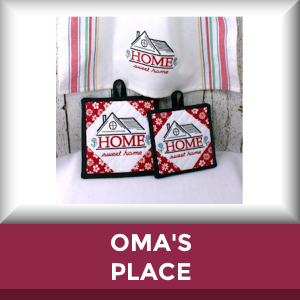 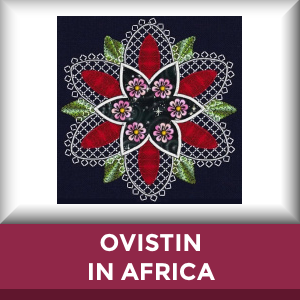 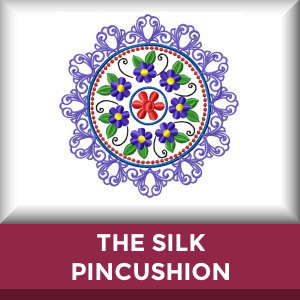 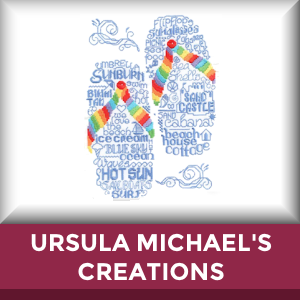 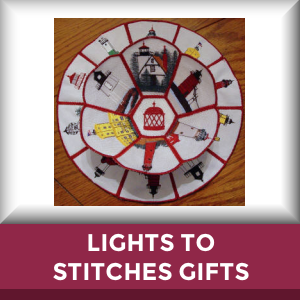 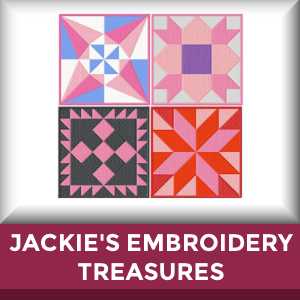 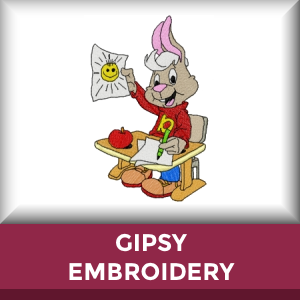 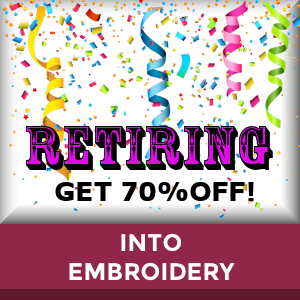 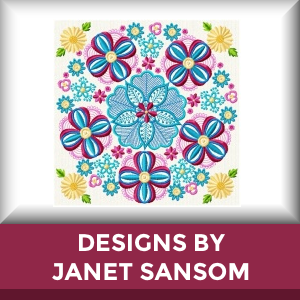 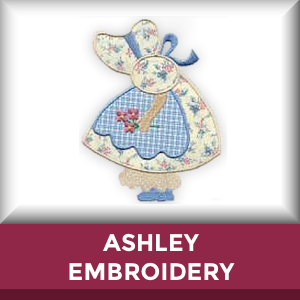 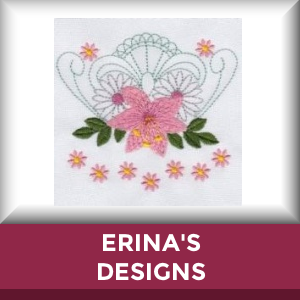 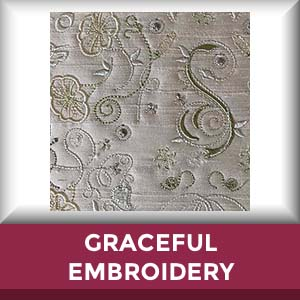 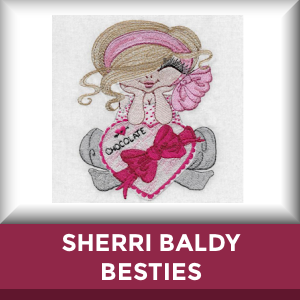 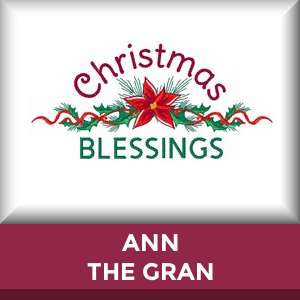 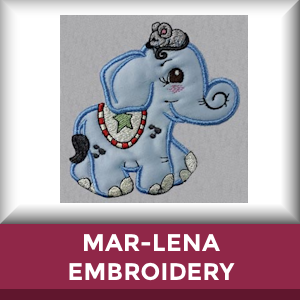 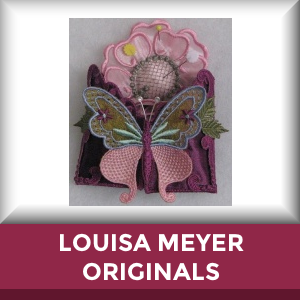 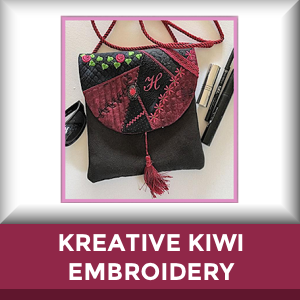 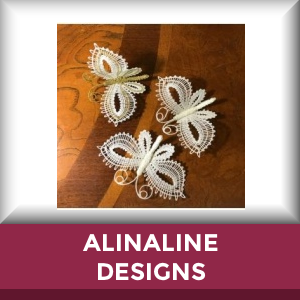 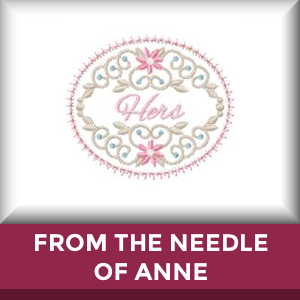 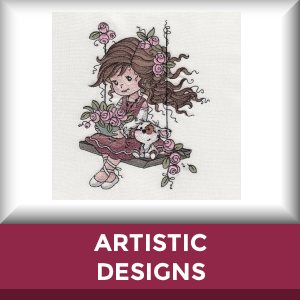 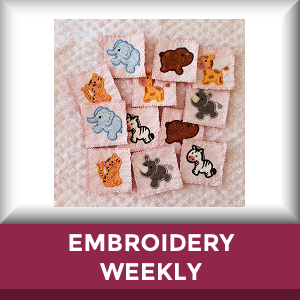 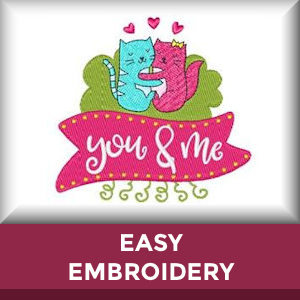 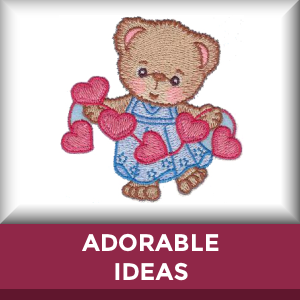 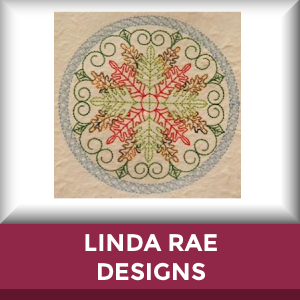 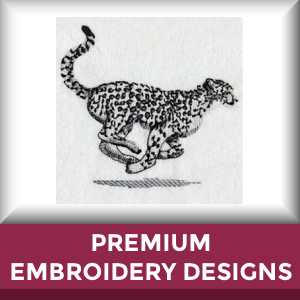 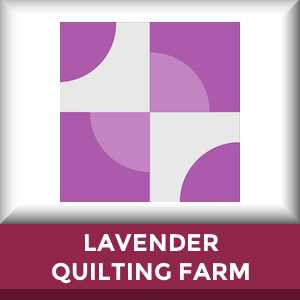 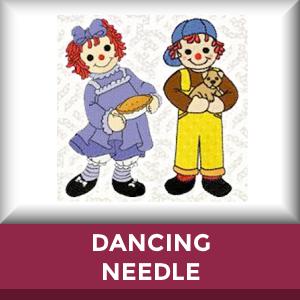 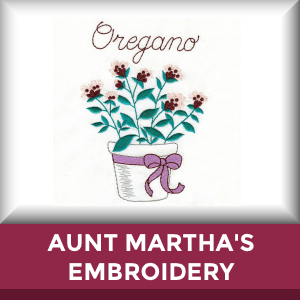 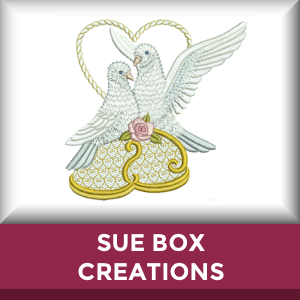 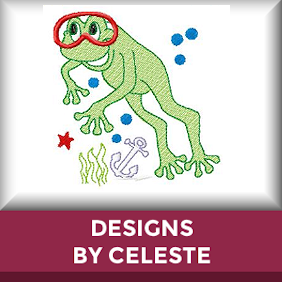 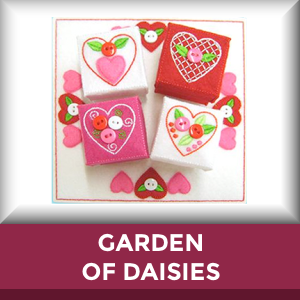 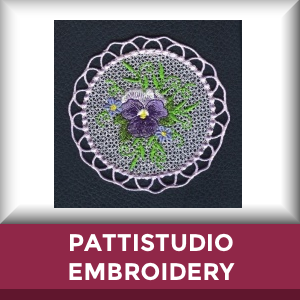 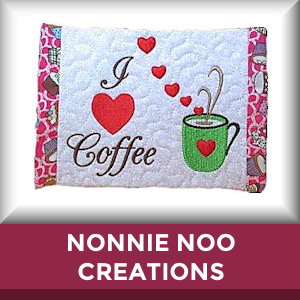 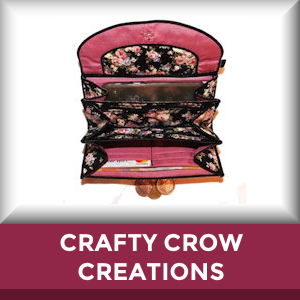 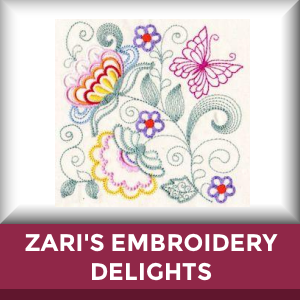 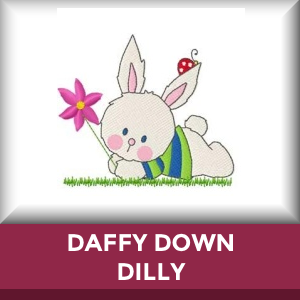 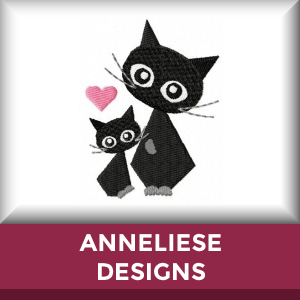 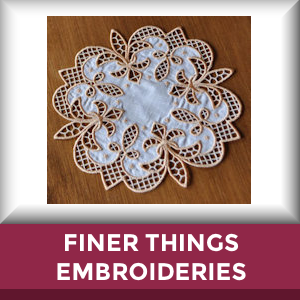 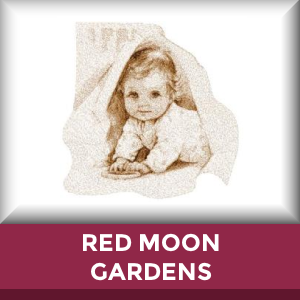 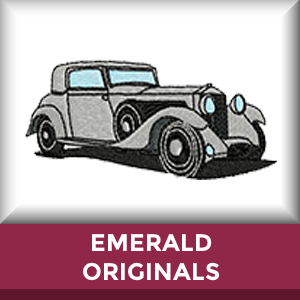 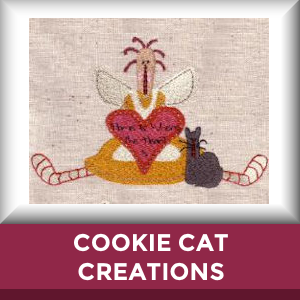 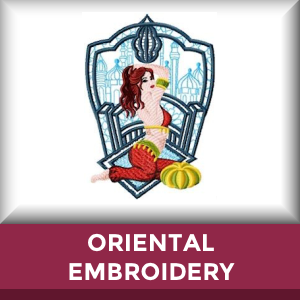 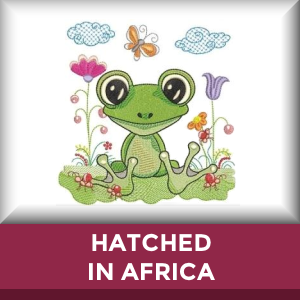 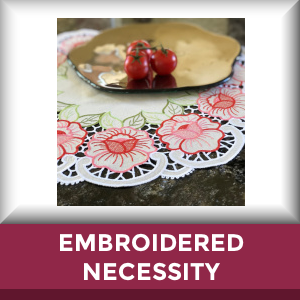 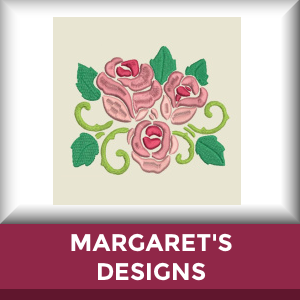 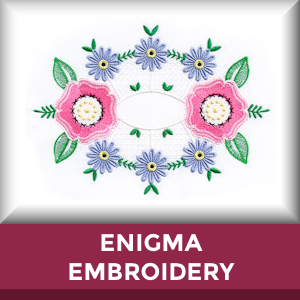 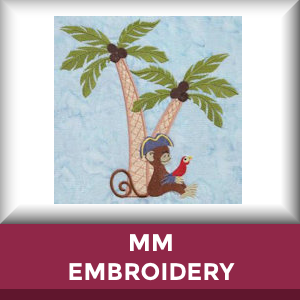 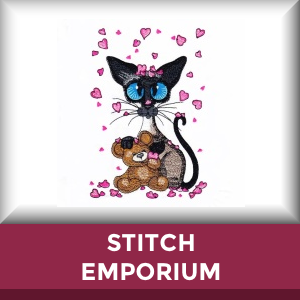 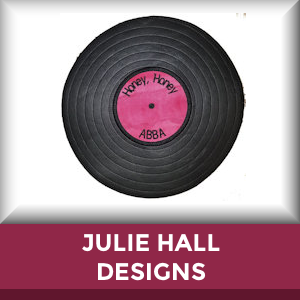 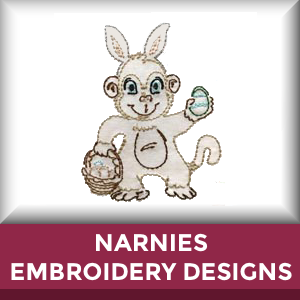 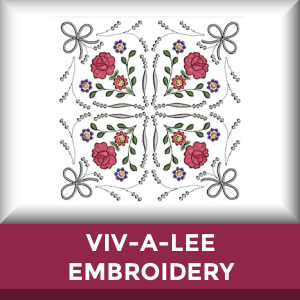 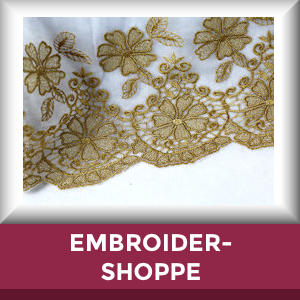 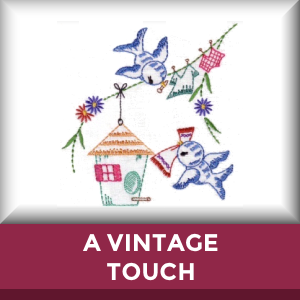 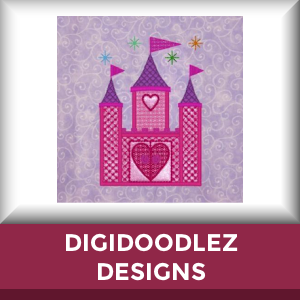 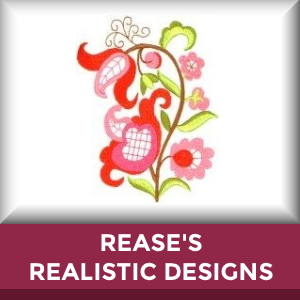 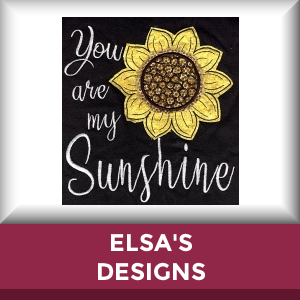 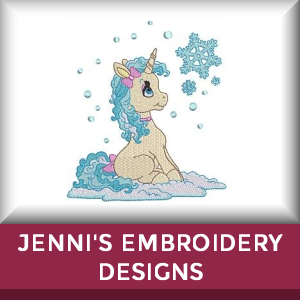 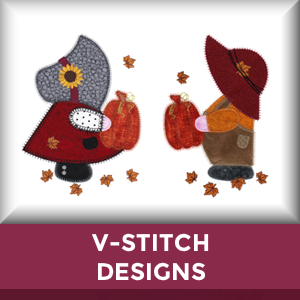 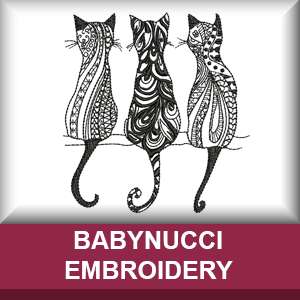 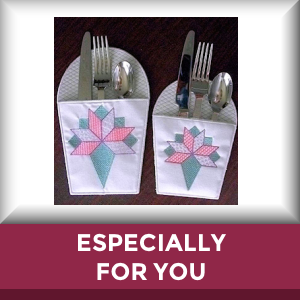 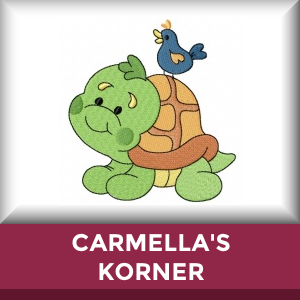 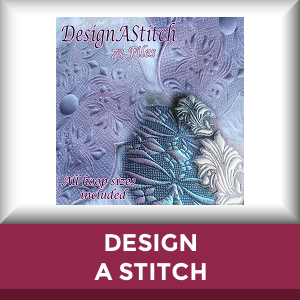 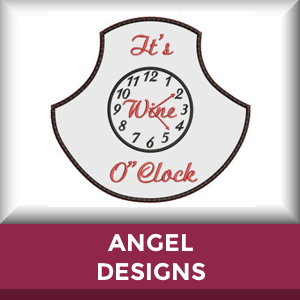 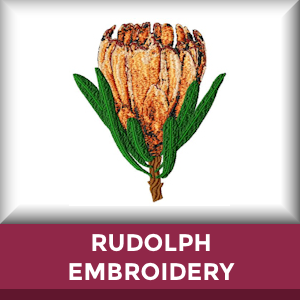 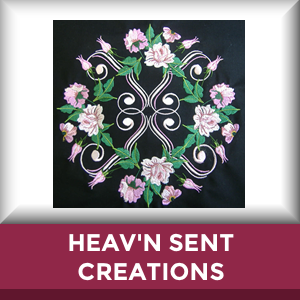 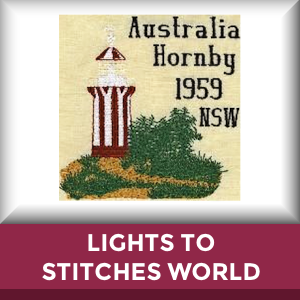 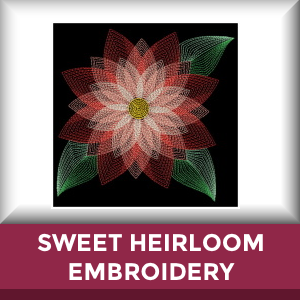 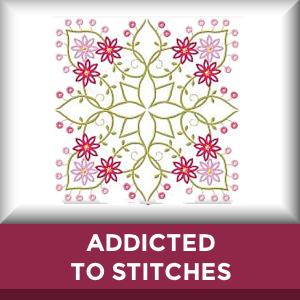 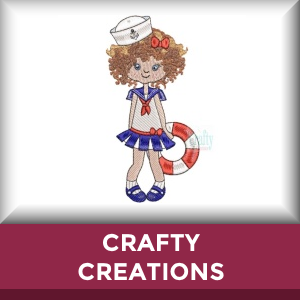 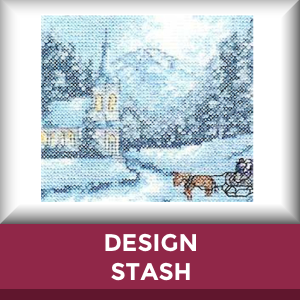 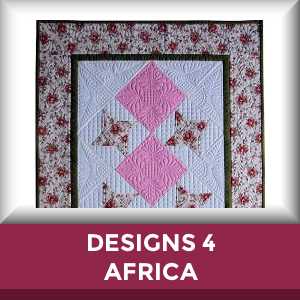 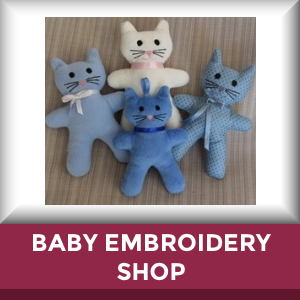 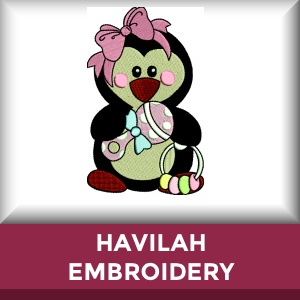 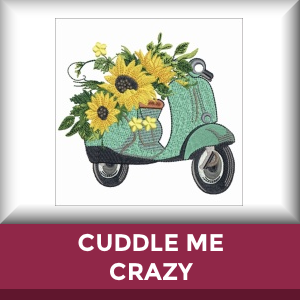 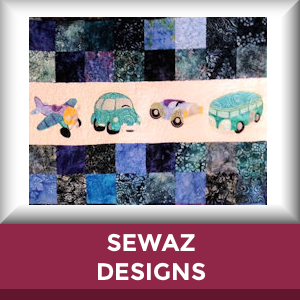 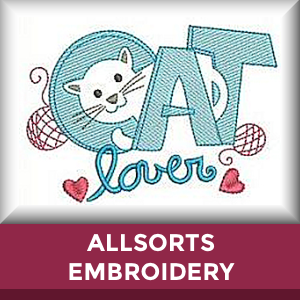 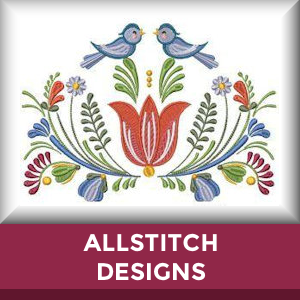 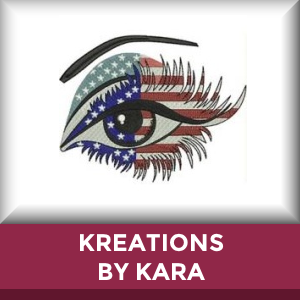 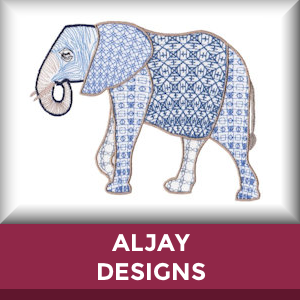 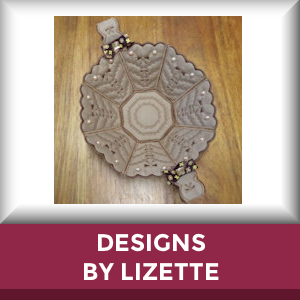 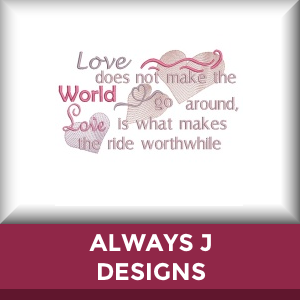 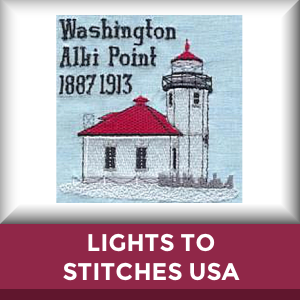 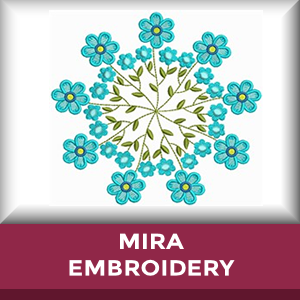 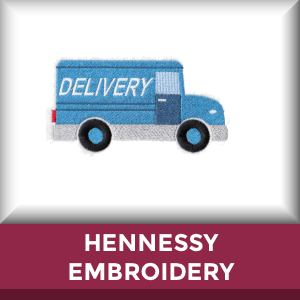 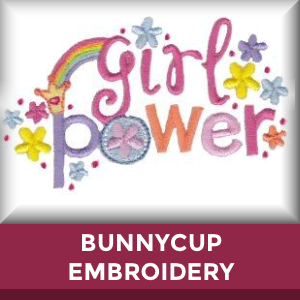 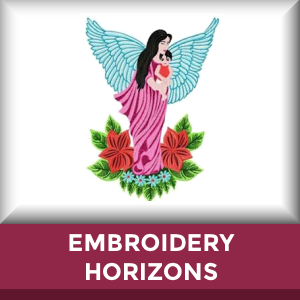 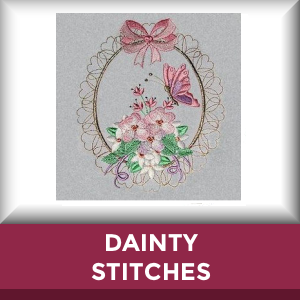 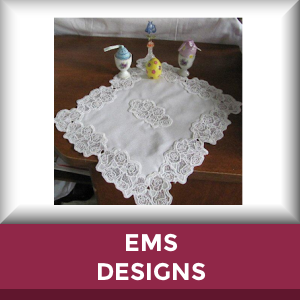 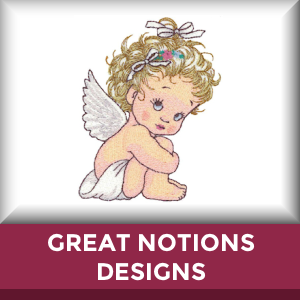 We have nearly 100 fantastic digitizing designers, who have such a great varity of embroidery design, you'll enjoy browsing for hours... Just click the images below to go each designer's store. 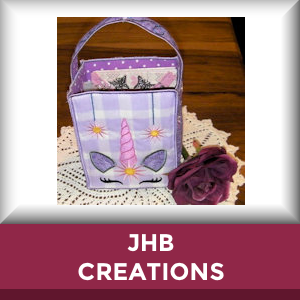 If you don't have hours to spend, you can shop by category with the Categories link at top of the page. 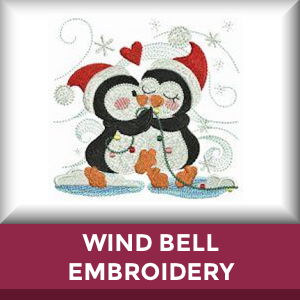 Enjoy yourself and let us know if you need assistance. 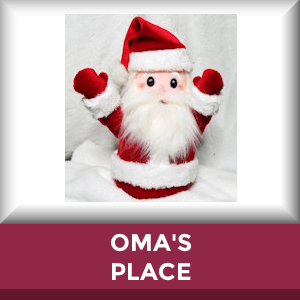 Our friendly staff is alwayes ready and willing to help you at OPW Mall.